K 3 *AE 16018150 https://www.kaercher.com/ae/home-garden/pressure-washers/k-3-ae-16018150.html The K3 pressure washer is perfect for occasional use and is the perfect tool for removing light soiling on bicycles, garden fences, motorcycles, etc. 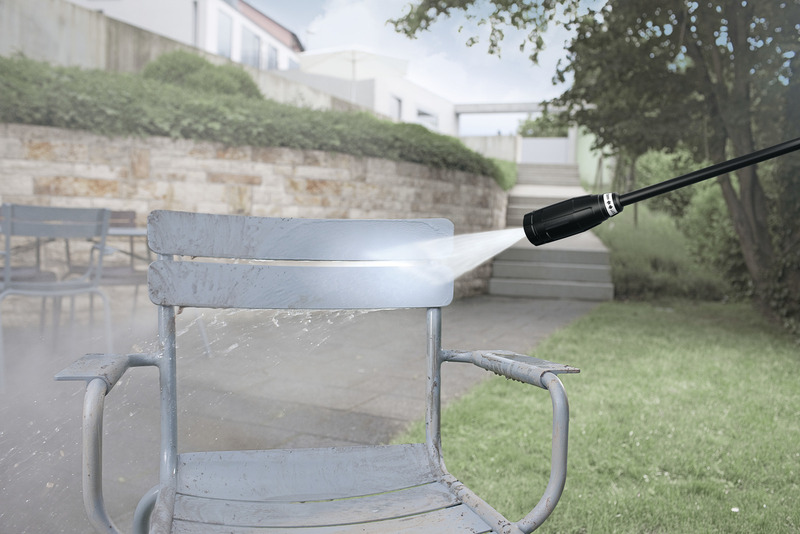 The K3 pressure washer is perfect for occasional use and is the perfect tool for removing light soiling on bicycles, garden fences, motorcycles, etc. Light soiling can be removed in no time with the Kärcher K3. 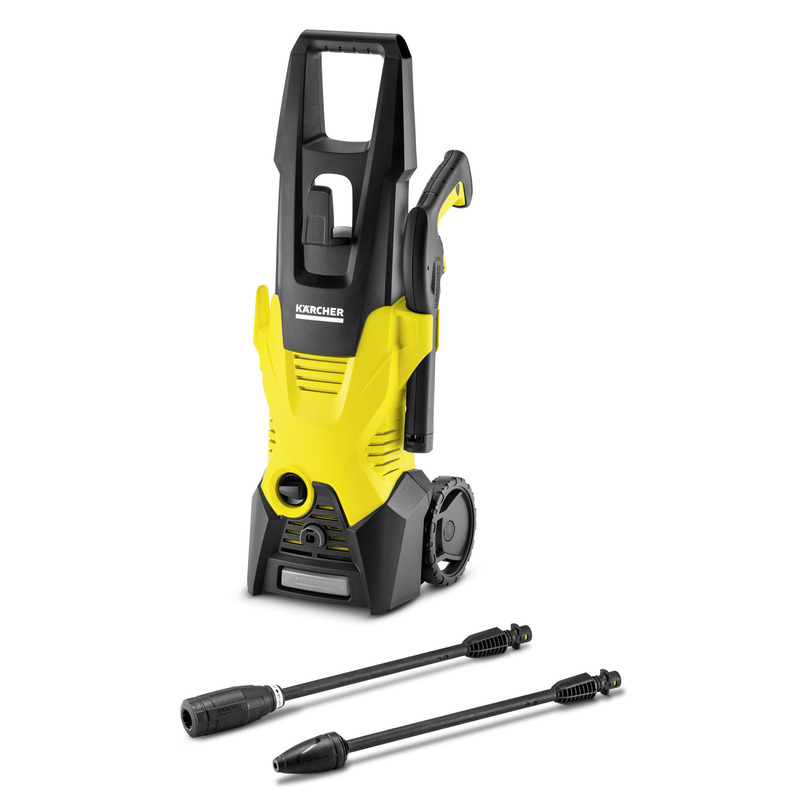 The pressure washer is fitted with a Quick Connect gun and 6 m high-pressure hose and is ideal for occasional jobs around the home. Whether for use on bicycles, garden fences or motorcycles, it leaves surfaces shining. Thanks to the Vario Power spray lance (VPS), the water pressure can be adjusted by simply twisting and adapted to the surface you are cleaning. The dirt grinder with rotating point jet dissolves even the most stubborn dirt. The pump on the K3 is protected by a water filter to ensure a long service life.